Thought is our greatest gift and ability. It can also be our greatest liability. Our thought creates our experience of the world. Wilber and Orville knew this. Tesla’s thoughts turned into alternating current. Bell turned his thoughts into the solid and successful telephone. Ever watch someone begin their day in a bad mood and then become progressively worse? Have you ever sent an email and the moment you clicked on "Send," you realized it wasn't really what you meant to say and you may have just created a mess? Welcome to the world of "Shoot, Ready, Aim." It shows up in all areas of life, relationship, business, health. Everywhere. It is an awkward way to live your life and you can choose otherwise. Jim Self > What Are You Committed To? Have you ever said Yes when you meant No? Have you ever committed to a project then later (usually when you were in the depths of it) realized you really don't want to be doing this? What is in our wiring that causes us to cross our wisdom-boundaries, our values or priorities, and say yes when we truly mean no? There is always another choice and nine times out of ten, it is simple and easy to act upon, yet hidden by the emotions of the moment. Once we stand back, regroup and ask a better question, the next possible choice will reveal itself. Getting to that place of neutrality however, can be tricky because sometimes the programming within us is to panic, argue or resist. This only makes the situation more intense and the likelihood of the other choice revealing itself, more remote. 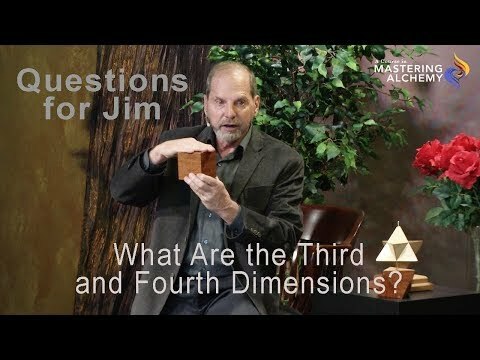 Jim Self > What is Just for You? Years ago I shared a very small office with my assistant, ?Dave. Dave would very often begin his day in a foul mood and by 11 a.m. he was cussing and demonstrating his frustration. “Alchemy is accomplished by changing the frequency of thought, altering the harmonics of matter, and applying the elements of love to create a desired result.” -- Archangel Metatron. “Alchemy is accomplished by changing the frequency of thought, altering the harmonics of matter, and applying the elements of love to create a desired result.” -- Archangel Metatron. Have you noticed that the world around you seems to be different? Are you becoming aware that people are relating to you differently? Or that as you communicate with or offer assistance they don’t seem able to hear you or to accept what you have to say? Have you noticed that your relationship to your friends and others are no longer as interesting as they once were? 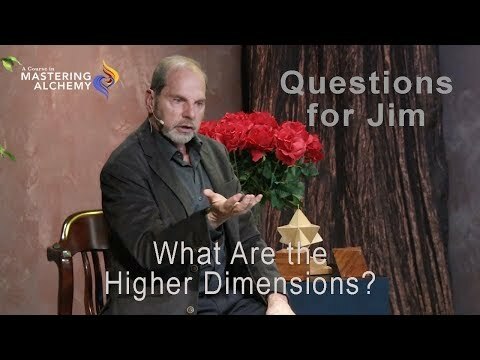 Jim Self > What Drives You? What Drains You? You are here to make a contribution to the world. And this Shift of Consciousness we are in the midst of is pushing us all to identify and demonstrate that contribution. Whether you know it or not, you already have all the information, skills, motivation and passion to do so. The trick, however, is to uncover that drive and allow that inspiration to lead you to your right-work. Discovering that work can sometimes be a major challenge in itself. Unfortunately, most of us choose to live by default rather than do what is necessary to discover and demonstrate our purpose. What's the Difference Between Your Higher Self and Your Soul?